You will need to have your prescription, an up-to-date eye prescription of less than one year is important. If you do not have a prescription handy, you can always email it to us later. If you need help reading your prescription, feel free to contact us. We encourage you to get your PD from your certified eye care provider, optometrist or eye doctor. If you don’t have it ready , don't worry , check out our DIY Guide on how to measure your PD and use the online PD Measurement Tool. 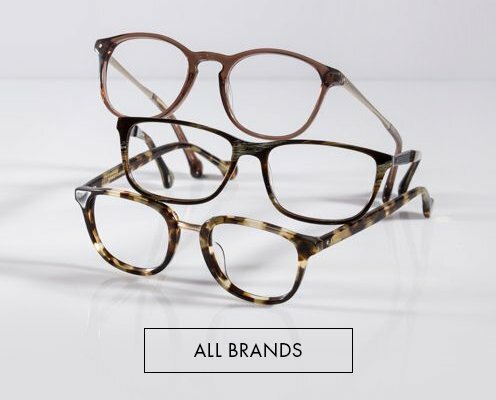 Browse our men, women, kids and any designer brand glasses and use our filters on the left hand side of our website, to narrow down your search. 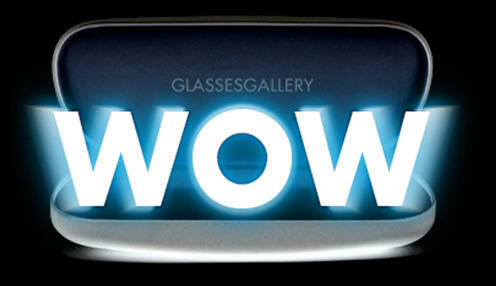 Most of our glasses are featured with 3D try on function. 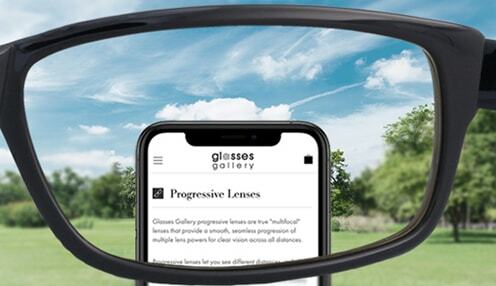 The 3D Try On function works like a virtual mirror allowing you to see how your favorite pair of glasses look on you .The 3D try on function is currently supported on Windows and Android devices. iOS and mobile devices are not supported. 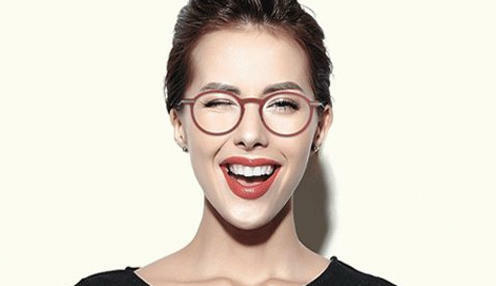 After you have identified your pair of favorite glasses, press the Buy now button to move on to choosing prescription lenses. Send the prescription to us later by email when your information is ready. Step 7. Have your credit card or PayPal ready. We accept Visa, MasterCard, Amex , Discover and PayPal. It's as simple as that! 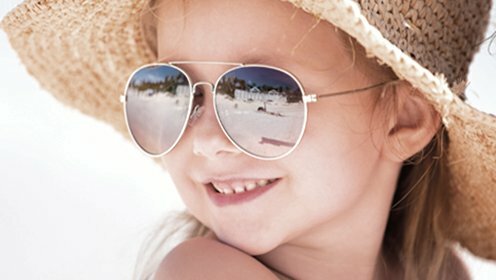 You save all the hassles and get the glasses custom-made for you with just a few clicks.